We specialize in repair and modification of aluminum, Nikasil, AluSil, and LocaSil engine blocks utilizing the unique properties of our proprietary Nickel Silicon Carbide cylinder plating process. We can also repair, service, and modify cylinders and engine blocks based on traditional materials. If you have a unique project, give us a call at 1-888-779-6885 and speak to one of our technical sales specialist. Our proprietary Nickel Silicon Carbide (NSC) plating process is far superior to OEM Nikasil plating with better wear characteristics, oil retention, lower friction, and improved heat transfer. We can strip OEM plated blocks and re-plate to OEM size on all Nikasil engine blocks. 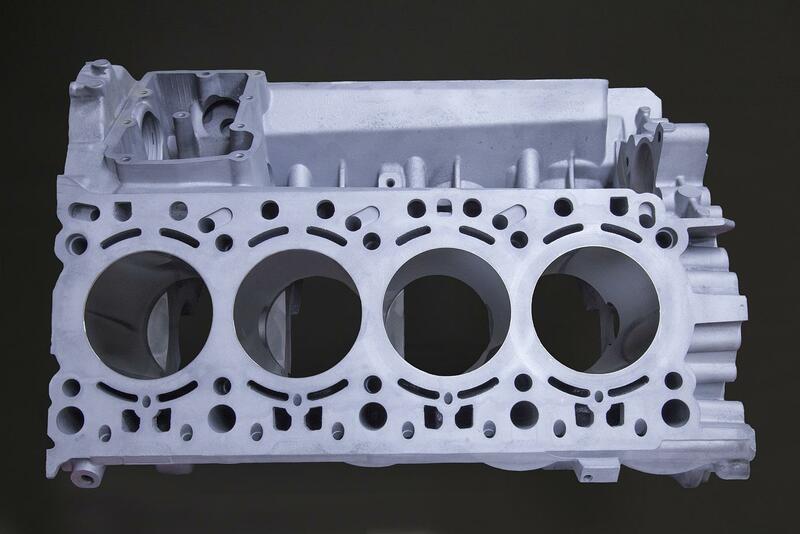 In the past, aluminum engine blocks with Nikasil, Alusil, or Locasil cylinder liners were considered non-repairable, especially if overbore pistons are not available or if standard displacement is required by racing regulations. Millennium Technologies can hone the cylinder to remove minor damage and scuffs and then plate the cylinder back to OEM size. Our NSC can be applied to one bank of cylinders or the entire block. 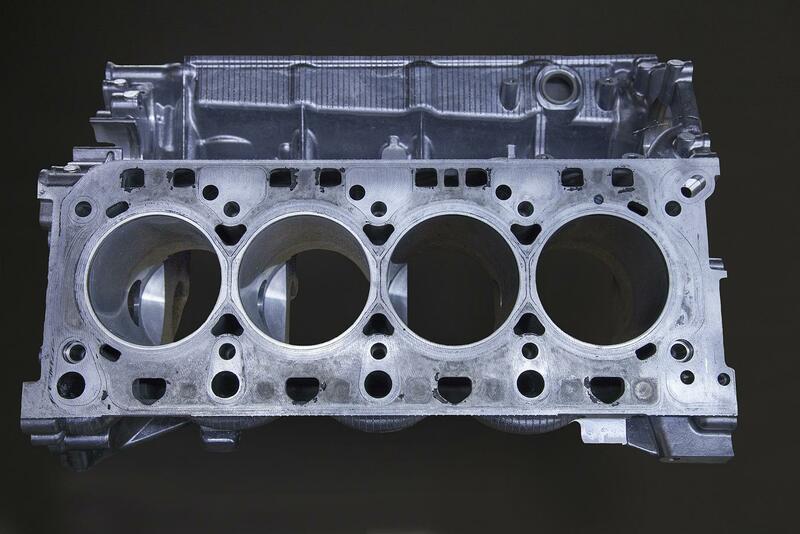 This means that hyper-expensive engine blocks with minor damage can be remanufactured better than new! High Performance or repair, we can overbore your aluminum Nikasil, Alusil or Locasil block for more displacement. 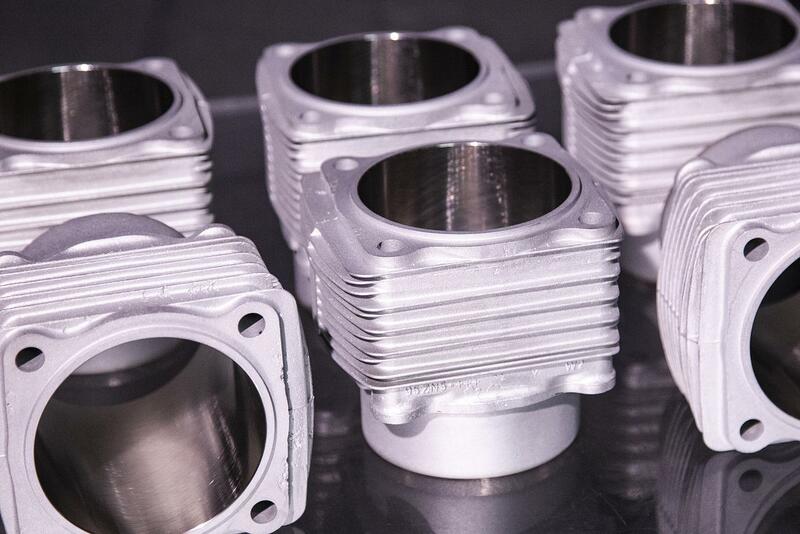 The block is stripped, machined, and then plated with our propriatery Nickel Silicon Carbide plating process for precise fitment of your big bore piston kit. 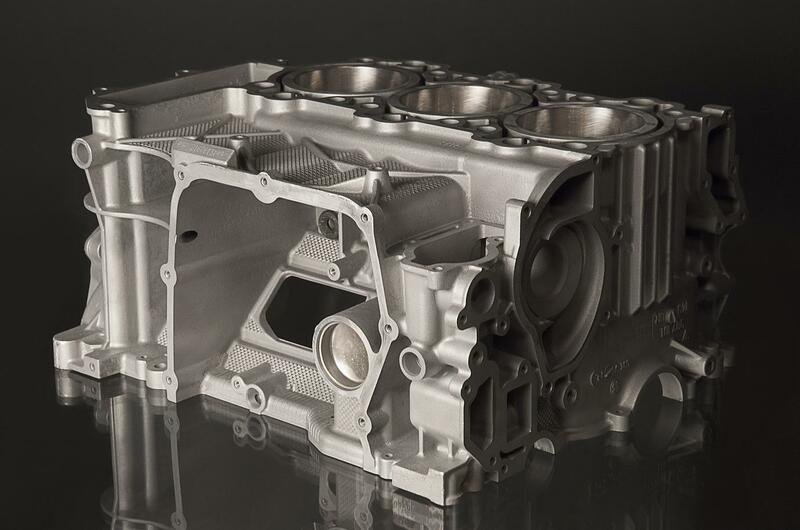 If the engine block has suffered extensive damage, Millennium Technologies has a solution. We can machine the block and install Nickel Silicon Carbide plated aluminum sleeves. NSC plated aluminum sleeves have better wear characteristics, oil retention, lower friction, and improved heat transfer compared to steel sleeves. In addition, because the aluminum sleeve is the same material as the piston, they expand at the same rate. This service can be applied to one bank or the entire engine block.